Viathon is a new brand seeking to bring performance to more affordable price points. It’s the creation of a handful of Walmart employees. Yes, you read that right — Walmart is wading into the high-end cycling market. According to a company spokesperson, the new brand will operate as a stand-alone entity. The bikes will be sold consumer-direct through Viathon’s website, and not through Walmart’s stores. The new brand is launching with carbon road, mountain and gravel bikes. 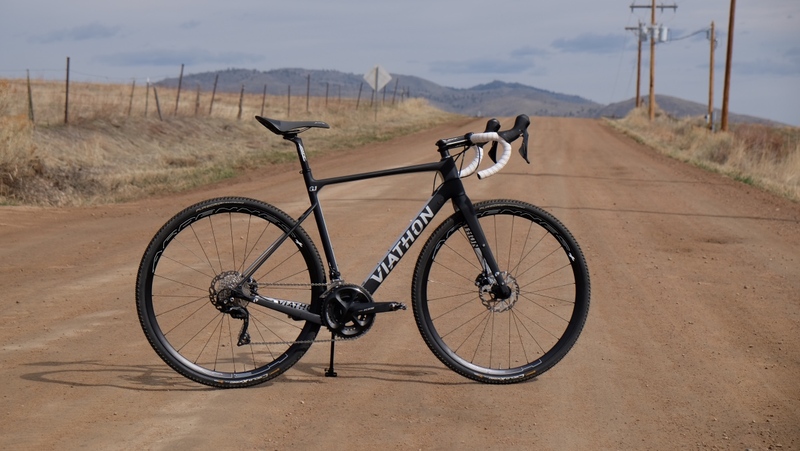 The Viathon G.1 is the gravel rig of the bunch. 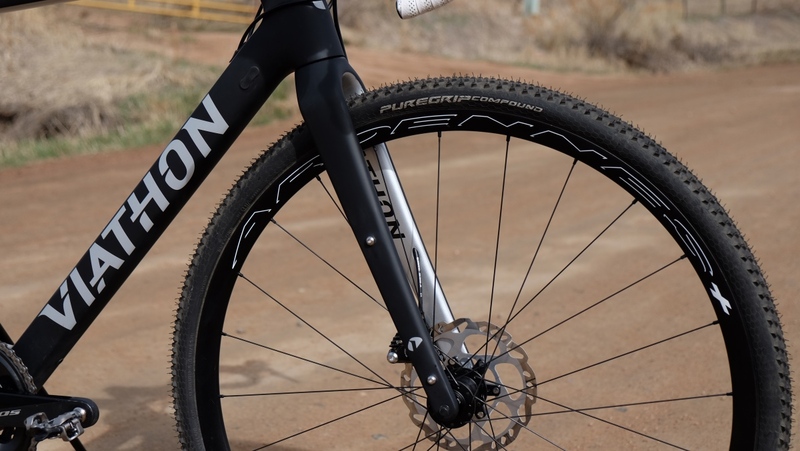 It’s a full carbon gravel bike with modern geometry, an understated look, and a price that’s refreshingly affordable. 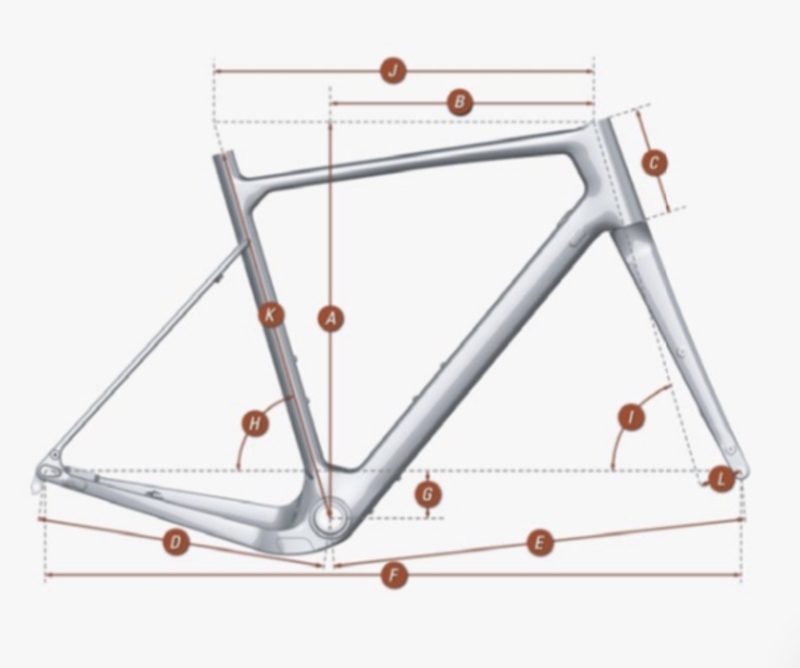 Viathon developed the trio of bikes in its quiver in partnership with Kevin Quan, whose resume includes developing road bikes for Cervelo, BH, and Diamondback, among others. The G.1 has most, but not all, of the features gravel aficionados have come to expect in a modern mixed-surface bike. 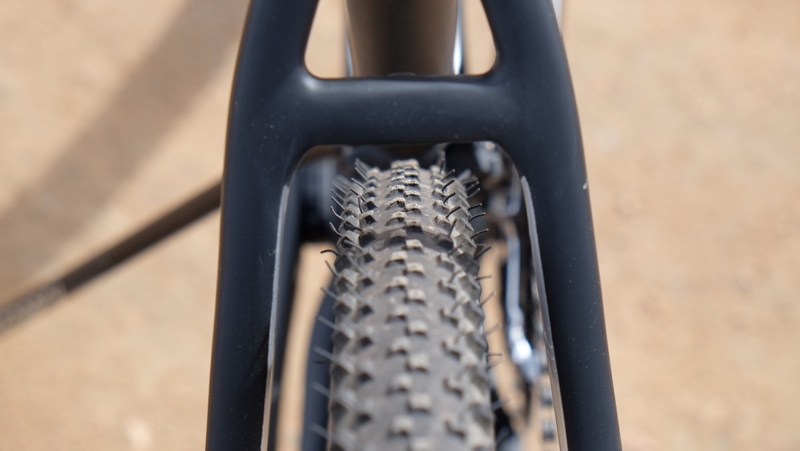 The chainstays feature an asymmetric design to maximize tire clearance while moving the drive-side chainstay out of the way of the chainrings. The front triangle sports bottle mounts on the seat tube, and top and bottom of the downtube. 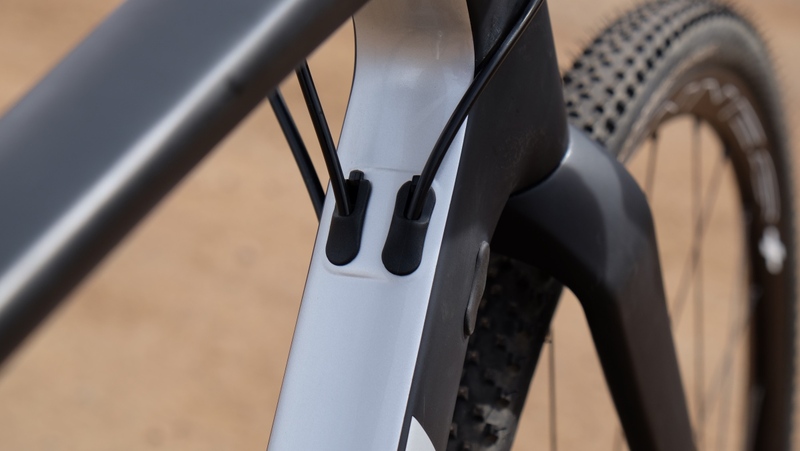 But absent are mounts on the top of the top tube for a direct-mount bento-style feed box and mounts on the fork legs to bolt on additional water bottles or anything cages. 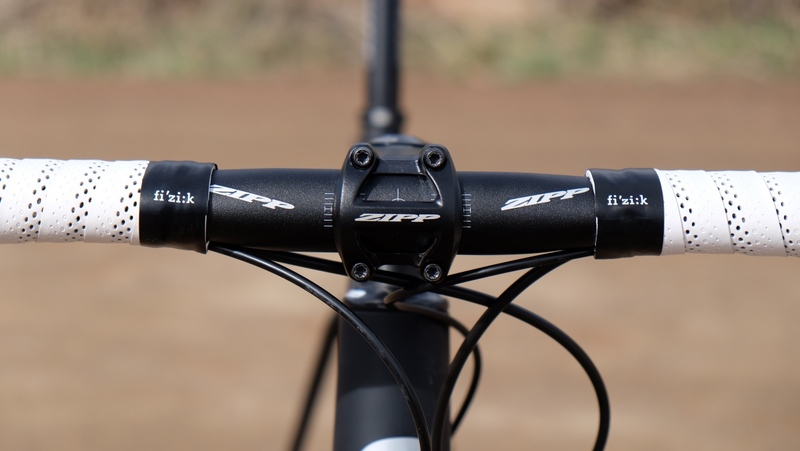 This detracts slightly from the G.1’s use in ultra-endurance events and bikepacking, though both the frame and fork have mounts for racks and fenders. The carbon frame has internal cable routing and dropped seatstays with a slender profile that take the edge off rough terrain. Last but not least on the list of noteworthy features is a tried and true BSA threaded bottom bracket. My time aboard the Viathon G.1 was limited to five rides and about 120 miles, which proved to be enough to get a feel for the machine. The frame’s 71.5-degree head tube angle and short, 425mm chainstays keep the handling crisp but not twitchy. The full Shimano 105 brakes and transmission were faultless. 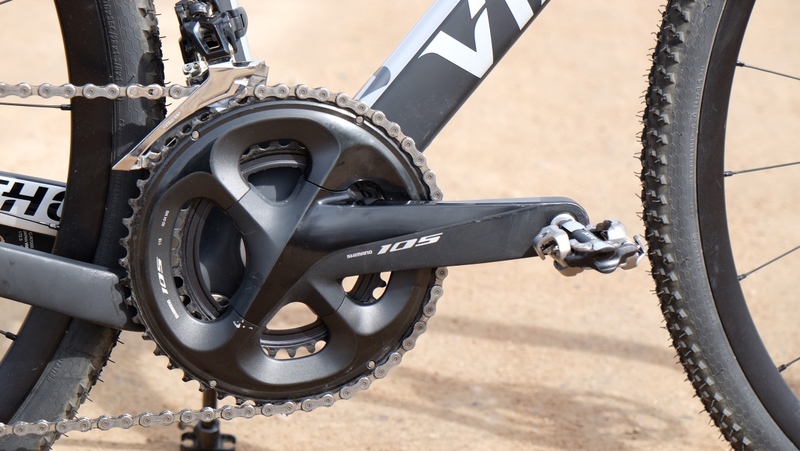 Given the fact that the complete weight of my 54cm test bike was a very respectable 18.7-pounds, it’s hard to recommend upgrading to the higher-tier Shimano Ultegra or SRAM Force kits. Tire clearance is very good, the largest tires I had on hand to test were 700×45, which fit with room to spare. Viathon claims the G.1 can fit up to a 700x51c tire. 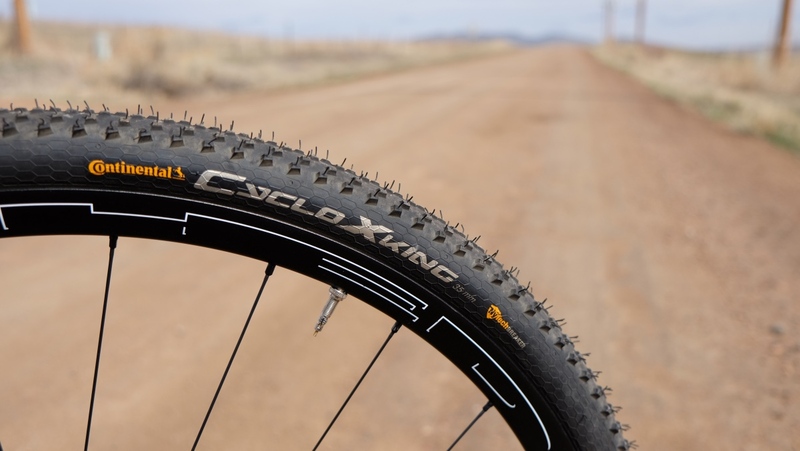 The stock tires used across the G.1 line are Continental’s 700x35c Cyclo X-Kings. This is the one misstep on an otherwise sorted component kit. 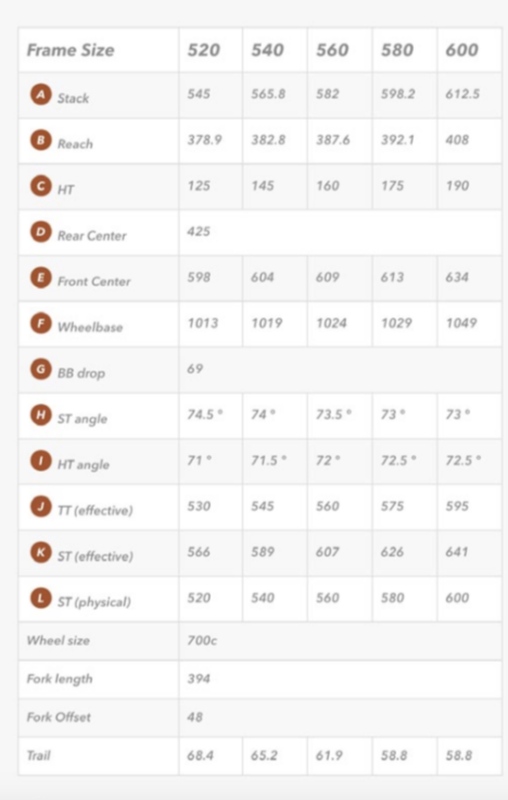 Sure, tires are easy to swap, but there’s no shortage of dedicated gravel treads on the market that offer more volume and less rolling resistance. 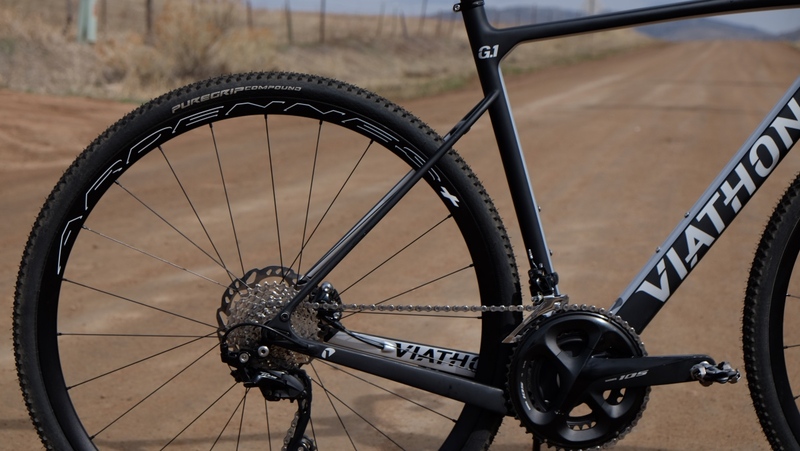 The Viathon G.1 will fill most of the needs of most cyclists without breaking the bank. The ride quality and handling are on par with bikes costing significantly more. 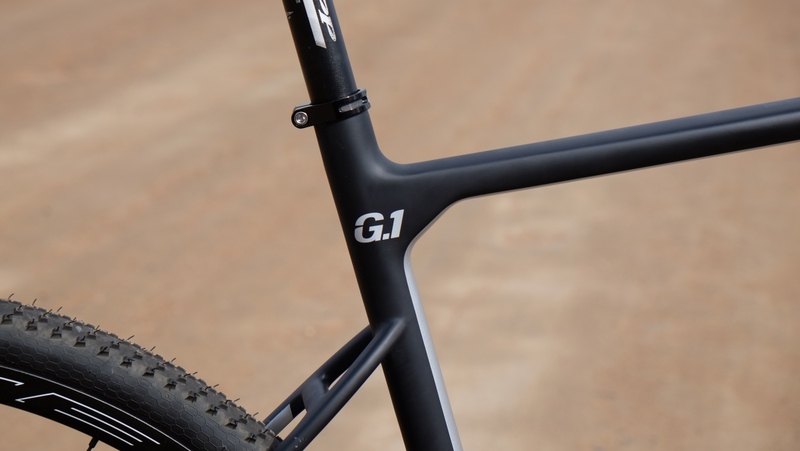 When one factors in details like the impressive tire clearance and threaded bottom bracket, the G.1 becomes even more appealing. 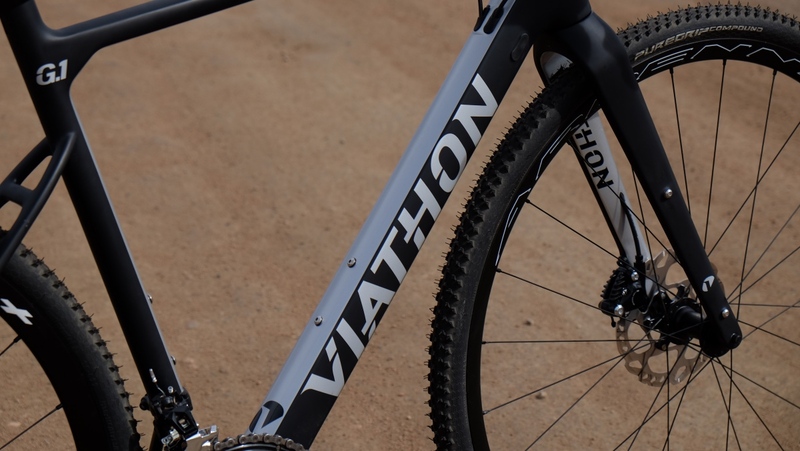 To learn more, head over to www.viathonbicycles.com. Josh has been riding and racing mountain bikes since 1998, and has been writing about mountain biking and cyclocross since 2006. He was also at the forefront of the gravel cycling movement, and is a multi-time finisher of Dirty Kanza. These days, Josh spends most of this time riding the rocky trails and exploring the lonely gravel roads around his home in Fort Collins, Colorado.